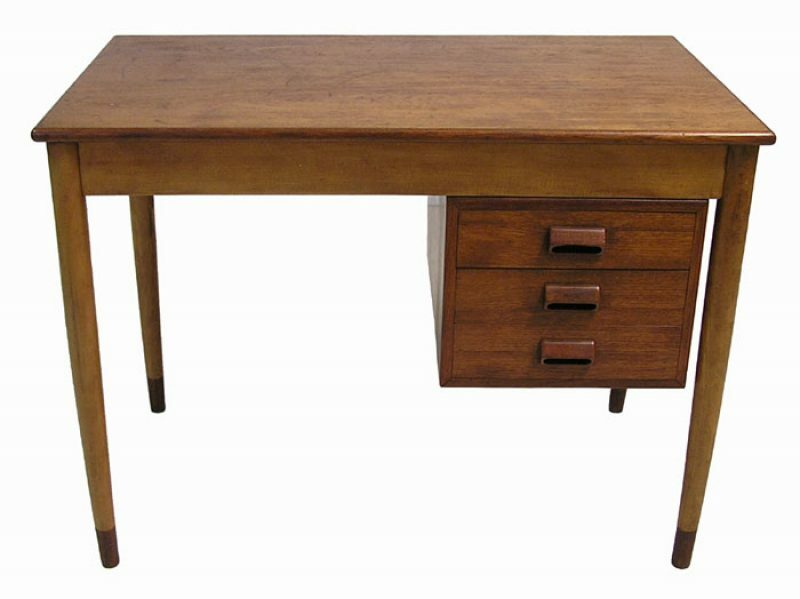 A rare teak and oak desk from the 1950s by Borge Mogensen for Soborg Mobelfabrik of Denmark. 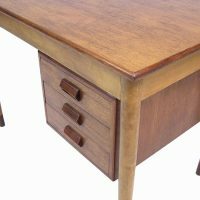 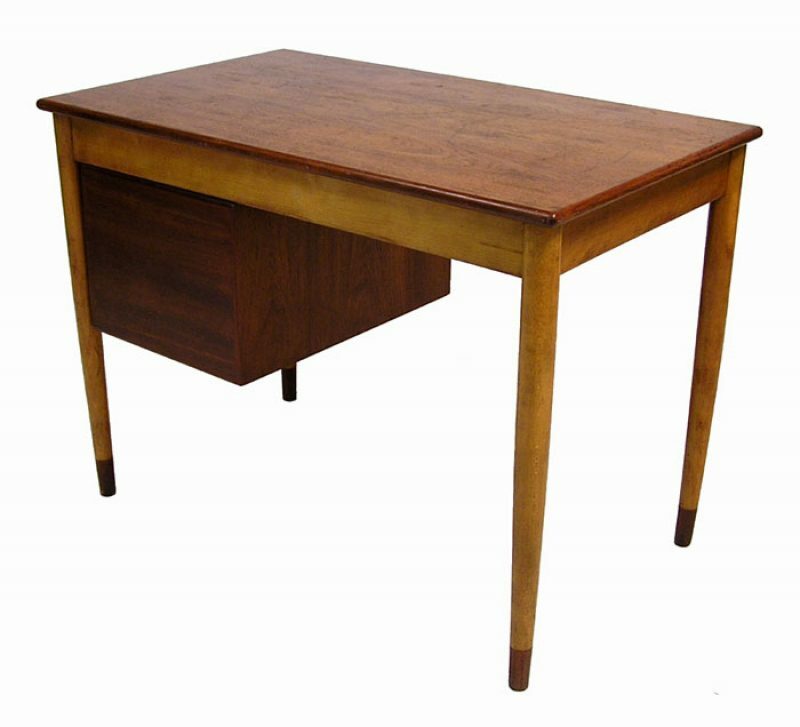 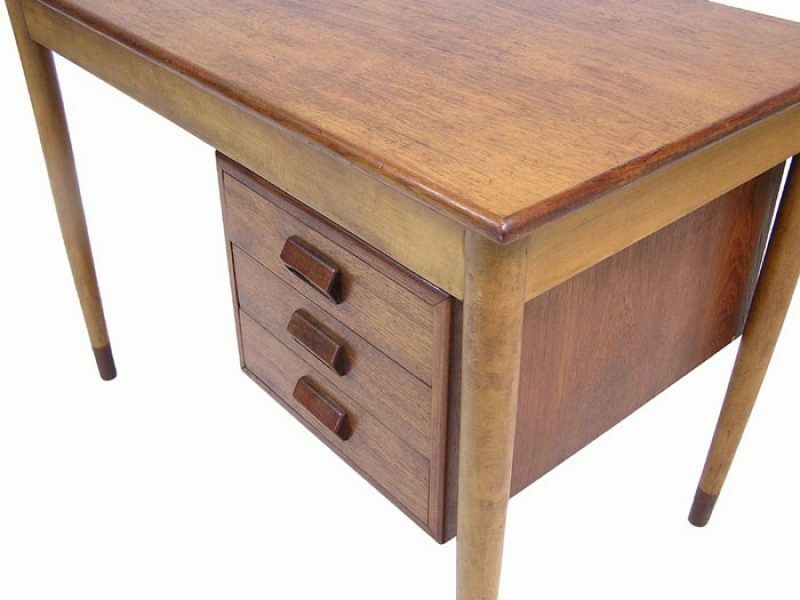 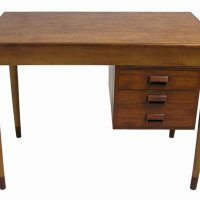 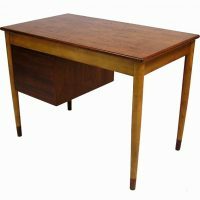 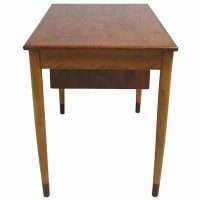 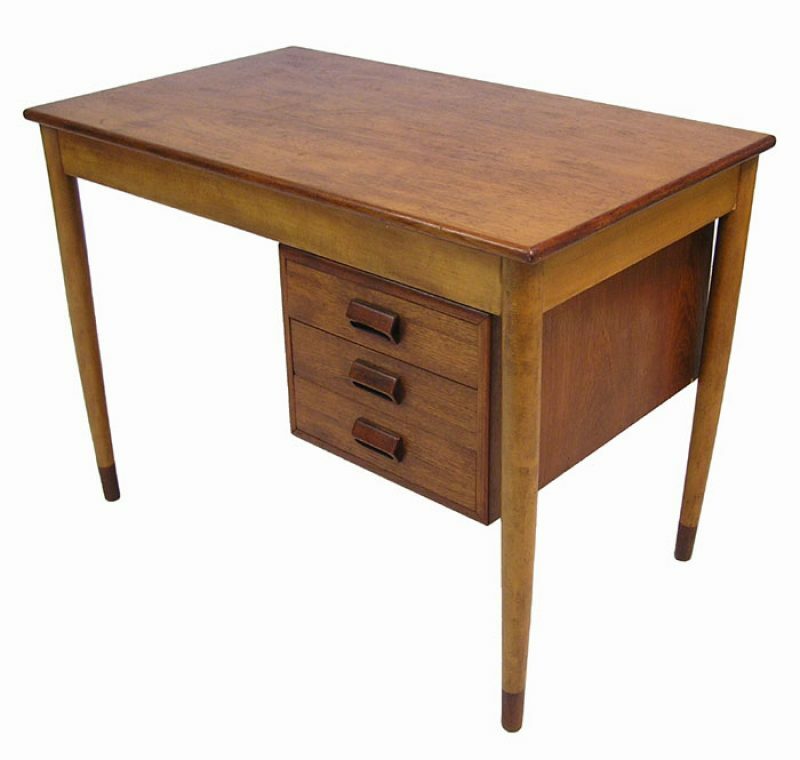 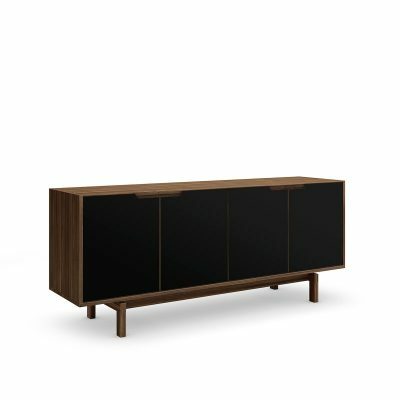 Designed in 1952 the Model 131 desk has a clean compact form and features sculpted drawer pulls with tapered oak legs that are shoed at the tips in solid teak. 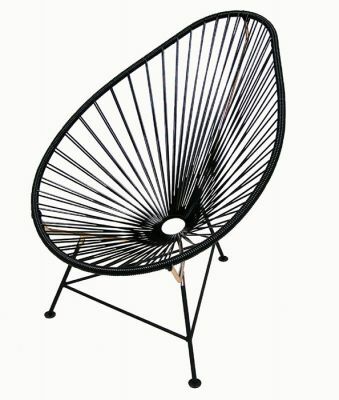 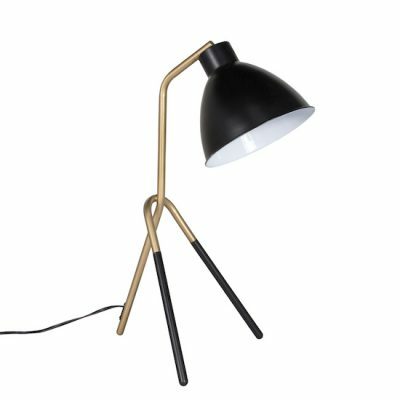 Perfect for smaller spaces in either the home or office. 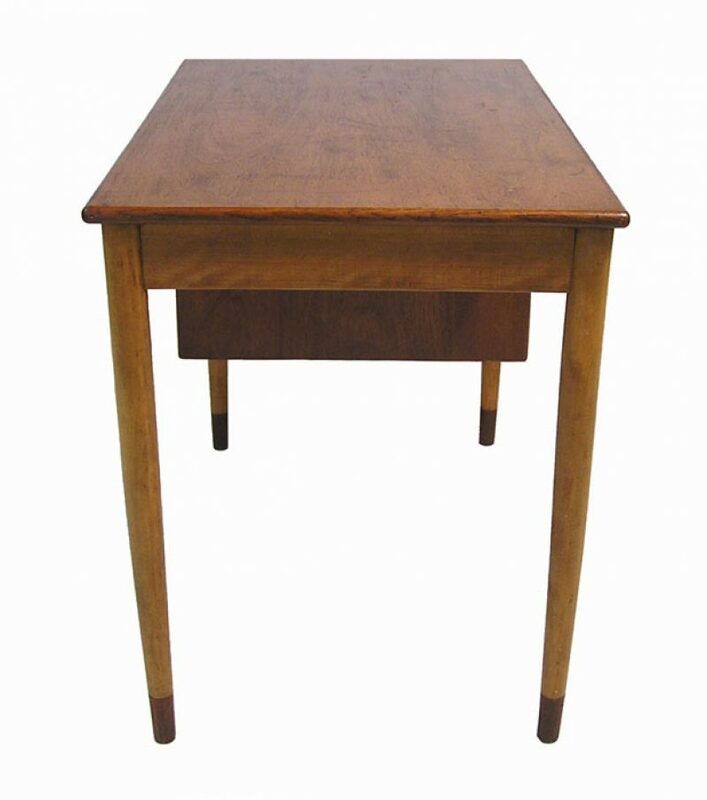 Overall good condition with signs of wear from age and use in places throughout.